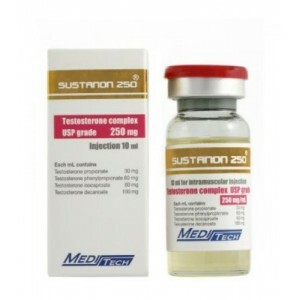 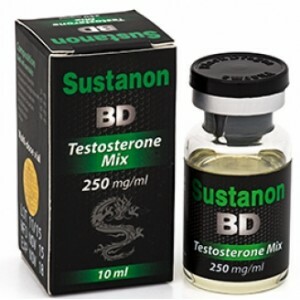 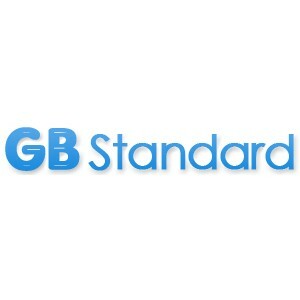 Sustanon is a mix of four testosterone compounds, that are mixed in a certain proportion. 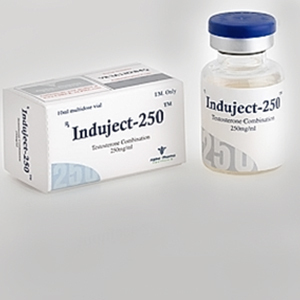 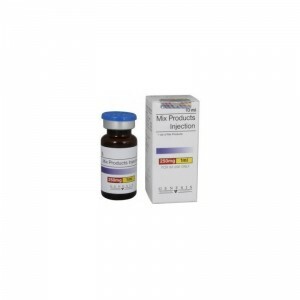 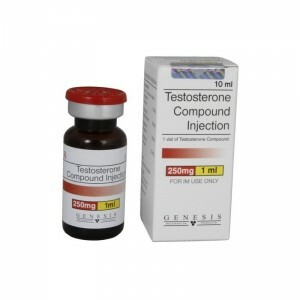 It consist from: testosterone Decanoate, Isocaproate, Phenylpropionate and Propionate. 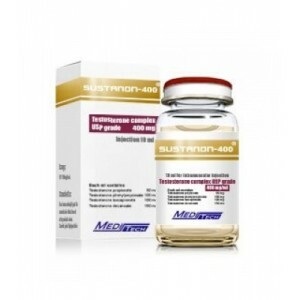 This special mixture has positive characteristics for the athletes and bodybuilders. 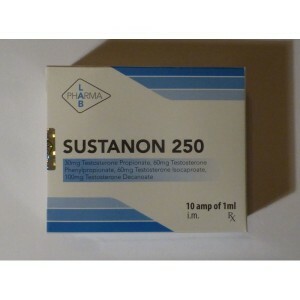 Sustanon goes rapidly into the system and remains effective in the body for 3 weeks. 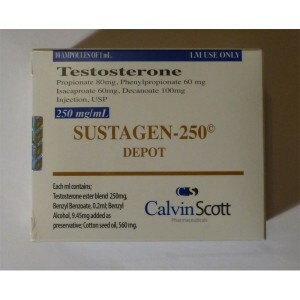 It is considered the best to build up strength and mass. 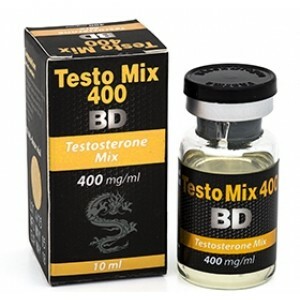 Many bodybuilders who are using testosterone and fight against water retention and an elevated estrogen level, prefer this testosterone mix. 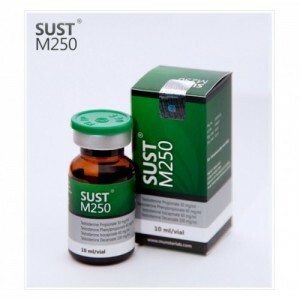 Sustanon is used very good as a basic steroid during the cycle, which stimulates the regeneration, gives the athletes sufficient power for intense work out. 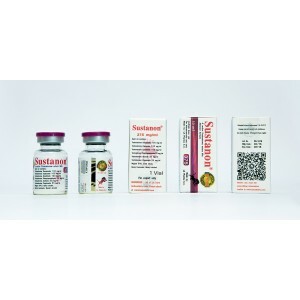 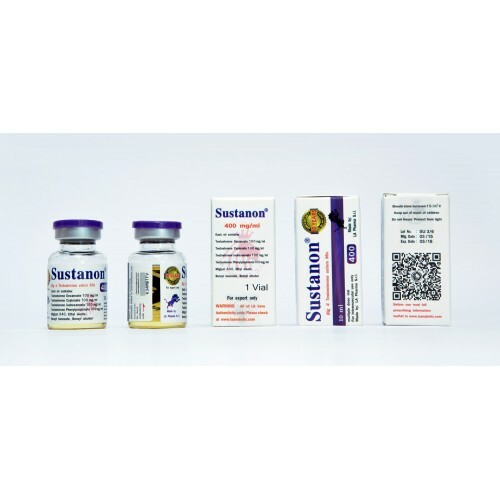 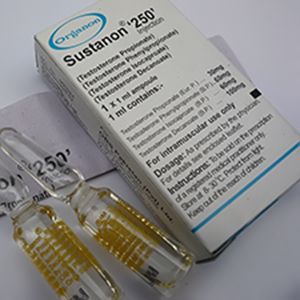 In order to gain mass fast, Sustanon is used with Nandrolone Decanoate, Dianabol or Anadrol, while the athletes who are more into quality prefer combining it with Winstrol or Anavar. 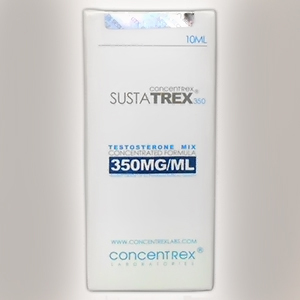 Although it is not a strong aromatase, bodybuilders will need a post cycle therapy anyway with Tamoxifene Citrate or Clomiphene Citrate.